When it comes to changing garage door rollers, many people consider doing the job themselves. While it is perfectly possible to replace garage door rollers on your own, it is not recommended. 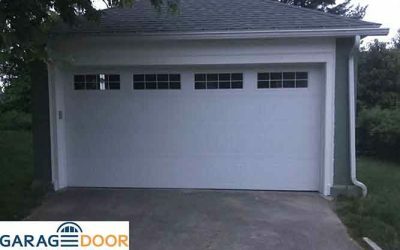 Any work that needs to be done in your garage door should be done by professionals, because it can be really easy to install or repair a garage door incorrectly, and besides, working with garage doors can be pretty dangerous anyway. 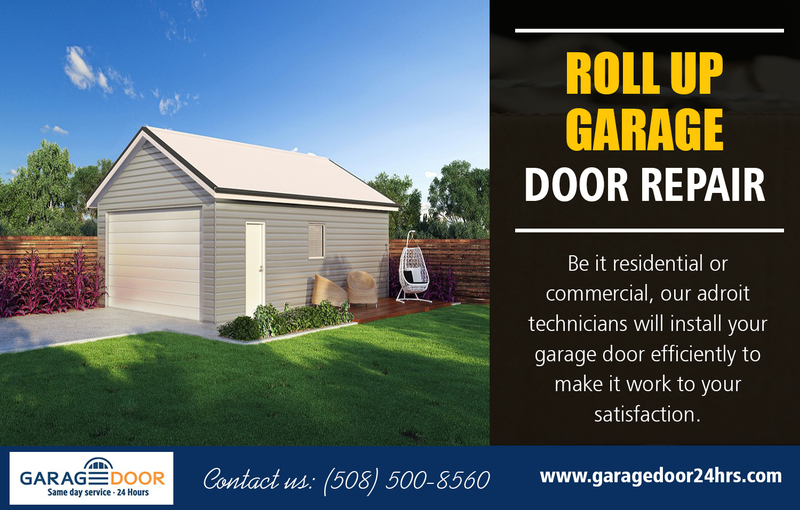 Let’s take a look at some of the steps involved in changing broken garage door rollers so you can see what all is involved in decide whether you want to do the job yourself or give us a call and let us make the repair for you. The first thing that you should understand is that you’re going to need a few different tools. If you do not have these tools, then you are either can have to go out and get them or get a hold of us and let us bring our tools out to do the job for you. 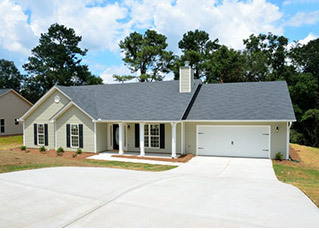 You’re going to need a ladder, awl, power drill, penetrating oil, a hammer, a screwdriver, a scrap piece of two by four, a few wrenches and safety goggles.choose Overhead Garage Door Opener Service In Worcester for any garage type of garage door issues. These are just the basics. You should actually have access to quite a bit more because you never know what kind of tool you might need for a garage door repair. Of course, you are also going to need replacement rollers and also Garage Door Springs Repair In Worcester professionals help. That means that you will have to figure out what model roller is required for your garage door to function properly. Your first step is going to be to open your garage door and use your two by four to prop the door open so that does not come crashing down. You may actually wish to use a couple of two by fours or even something more stable. You want to remove the nuts that are holding the broken rollers. You may need some penetrating oil if your garage doors are old and the rollers havn’t been replaced in a while. You probably want to wear some eye protection in order to do this. You also need to remove the old brackets and metal strips as well as the other hardware. Make sure that the new bracket fits properly, and either use the old bolts or you’ll have to drill some new holes. You want to hammer the bolt in from the exterior side of the door. Put the wheels on the new bracket and then put the bracket and a position so that the wheel is on the track. Now just attach the brackets with your nuts and tighten. Once you have done both sides, you can test the door to make sure it is properly installed. 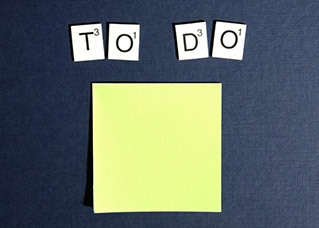 However, you may want to contact Garage Door Installation In Worcester to come out and do the installation step. 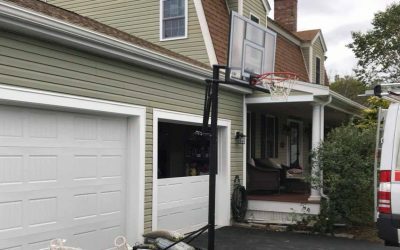 We’ve been in business since 2015 and serve all of Worcester, Massachusetts for any installation or repair of garage doors including changing garage door rollers.